I am! I can’t help it. I just love this peppy, feel-good song. This song fascinate me when I was a small child. I tried to imagine a physical God, so enormous that He could hold everything in His hands. I thought about this and tried to make sense of it in my head, but it was so hard to wrap my small brain around. After all, my daddy had big hands, but he couldn’t hold my entire family in his hands, much less the entire world. Just exactly how big were the hands of God?! I was perhaps six or seven when a scary thought occurred to me. What if I were sitting close to the edge of God’s hands and I fell off! The very idea caused me such intense fear that I actually had a dream about it. Fortunately, in the dream, a pegasus caught me and I rode on its back for quite some time before finding myself sitting back on the gigantic hands of God. What sorts of things do we hold in our hands? Usually, I hold onto things important or valuable things. Something I don’t want to lose. The tiny hands of my foster toddlers. My car keys. My iPhone. My debit card. Sometimes I laugh to see the two babies grasping things in their hands, refusing to let go, squealing if someone tries to take it from them. They always hold tightly the toys they love the most … or sometimes the toys they know the other one loves most. Either way, like me, they hold onto things of value. Therefore, if God really does hold the entire world in His hands, it signifies my personal value (along with the value of all creation) in God’s eyes. What an flabbergasting thing to consider! I am so valuable to God that He holds me close and keeps me in His hands! 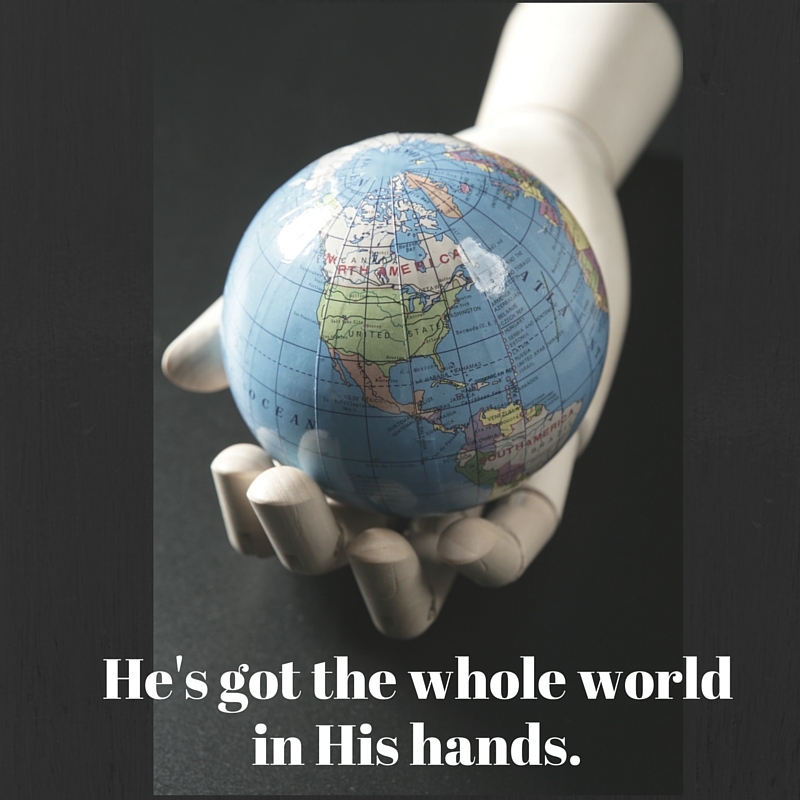 But, how true is this notion that God holds the world in His hands? Stop with me for just a moment to consider the words of Psalm 95, particularly verses 2-5. It’s more than just a happy song or a crazy notion. God really does hold all of creation in His hands. Perhaps it’s a metaphorical description, but what an amazing truth. There is nothing at all that is out of God’s control. Every person, every creature, every plant, every created thing … all of it is under God’s supervision and protection. 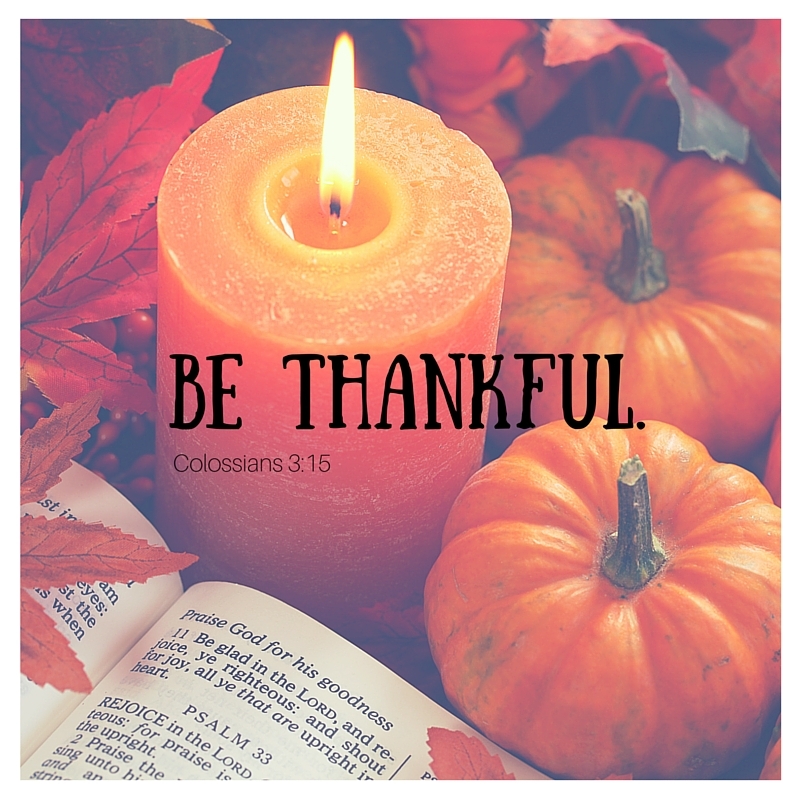 Knowing this, how can we not be overwhelmed with a thankful heart over God’s love for us? Father, I thank You today because You do hold all of creation in Your hands. I have no need to worry or fear because You are always with me, keeping me safe in Your loving care. Amen. Me too, Mrs. Diane. I find it to be completely unfathomable.